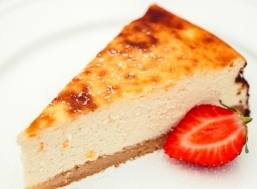 See national culinary website here! Poland is located at the crossroads of historical trade routes between Europe and Asia. Merchants from distant lands used to come to Poland for amber and to trade in exotic spices and outlandish culinary ideas. We owe some of the magnificent Polish flavours to our neighbours, but also to the minorities that have lived in Poland for centuries. 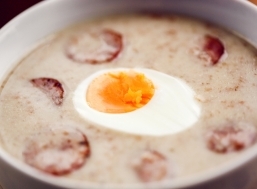 Numerous influences have made Polish cuisine very rich in flavours. Our native cuisine is a delicious blend of noble and peasant traditions. Our forests have had an abundance of wild game and honey and it is no wonder that Polish cuisine is so rich in game, while Polish honey is famous throughout Europe. 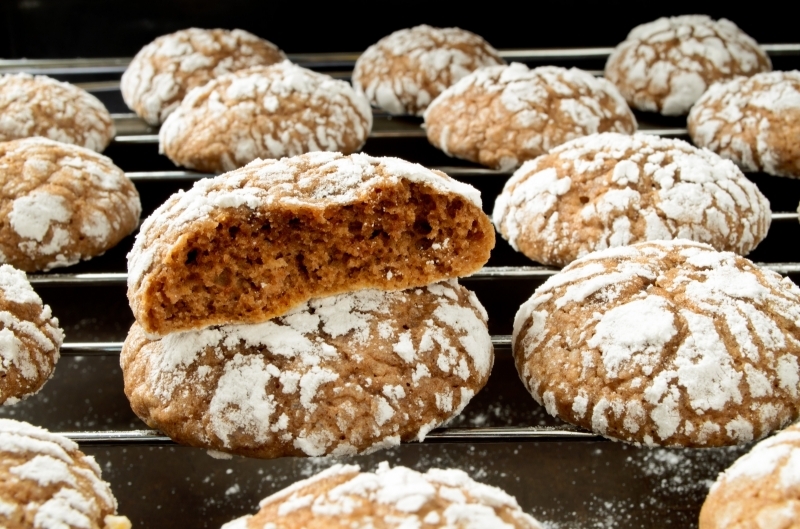 The most commonly used cereals are wheat and rye, which for centuries have been used to bake fantastic Polish breads. Our cuisine is also known for its fish, especially freshwater. 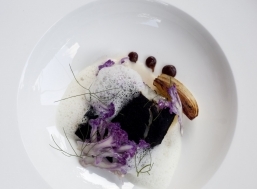 Today, young chefs are combining the rich, centuries-old traditions of Polish cuisine with contemporary culinary trends, creating unique but typically Polish flavours. 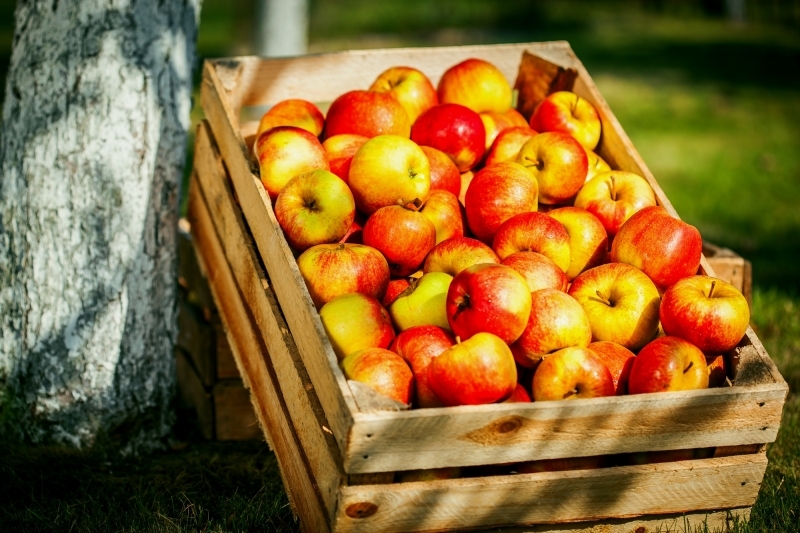 They select the best Polish products from environmentally-friendly regions where traditional farming methods are still in use. 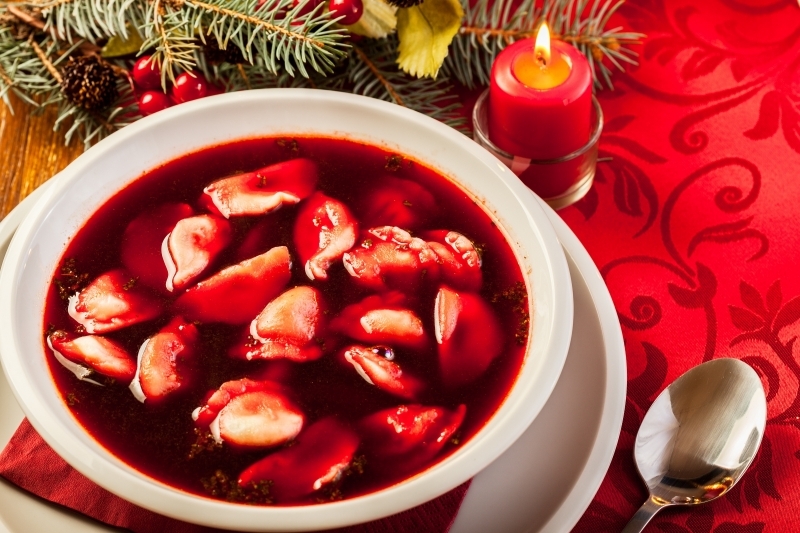 Fruits of the forest, such as game, wild mushrooms and berries, are important ingredients of Polish cuisine. 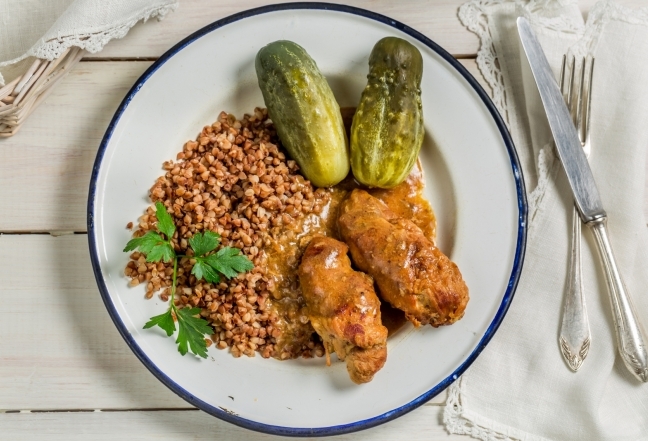 Wild game has such a long tradition in our country that it was once considered the staple food on the tables of Polish nobility. 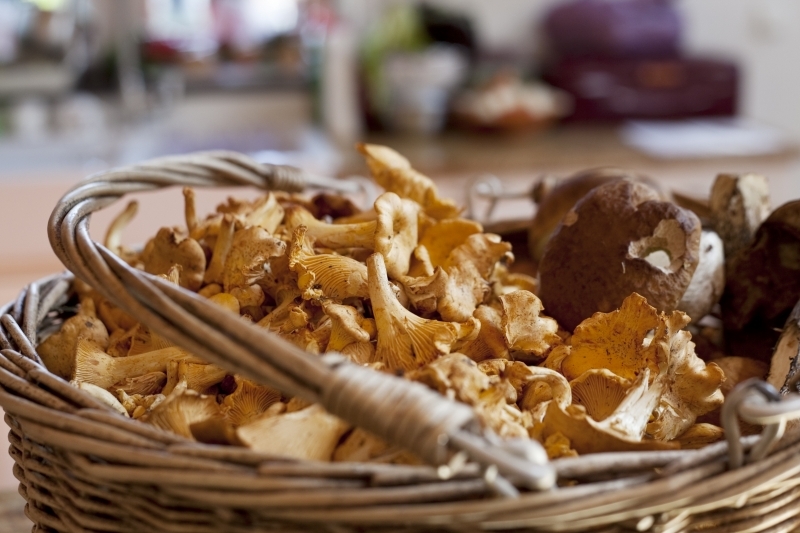 Another gift of the forest are wild mushrooms, without which traditional Polish cuisine could not exist. 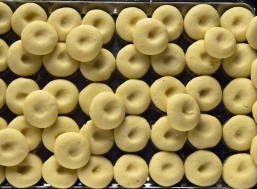 They are used to flavour soups and sauces and in the stuffing for dumplings. 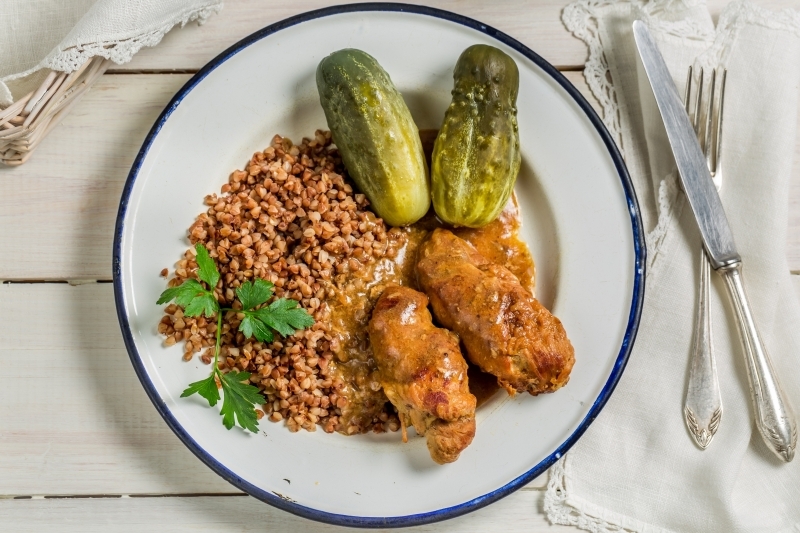 Polish cuisine is also famous for its variety of tasty food grains, usually served as an accompaniment to meat. They also complement poultry, such as the fabulous roast goose stuffed with buckwheat. 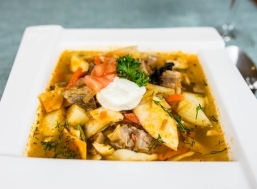 The most commonly used vegetables in Polish cuisine are potatoes and cabbage. 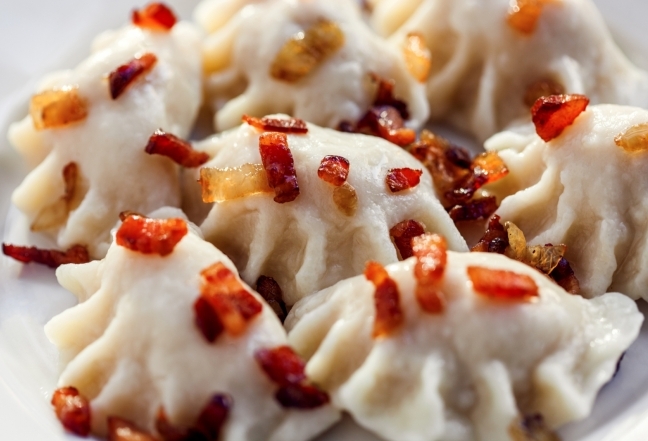 Some favourite Polish delicacies, like pancakes, dumplings and noodles, are made from potatoes. 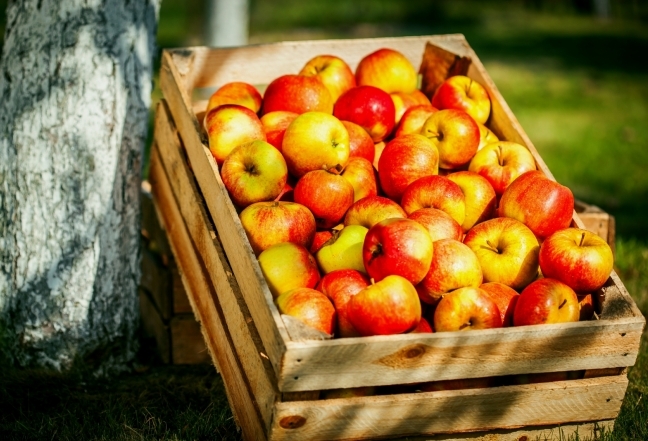 Poland is also a leading producer of apples. 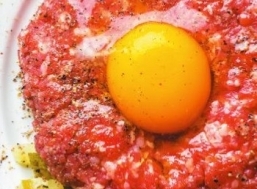 Many Polish varieties can boast the EU-protected designation of origin. The specialities of regional cuisine are something not to be missed while travelling around Poland. They are extremely diverse due to different agricultural conditions, customs and traditions. In the north of the country, we have the sea, the forests and the lakes. 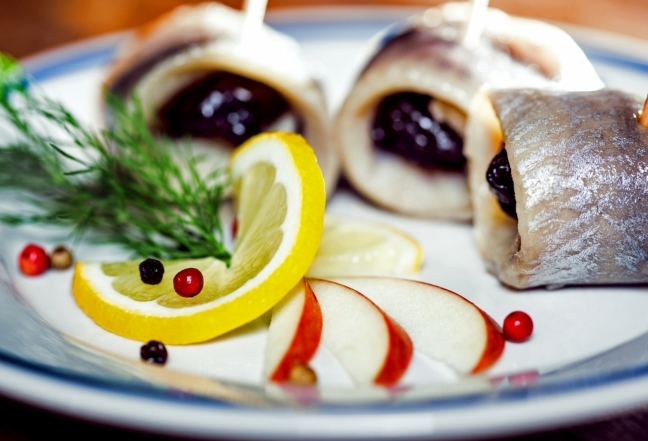 Kashubian fish tastes delicious, both fried or marinated. All along the coast you will encounter excellent dishes made with mushrooms and mouth-watering marinades. The Wielkopolska region is famous for St. Martin’s croissants, made of yeasty dough and filled with sweetened poppy seeds. The Podlaskie region, the environmentally cleanest part of Poland, is renowned for its unique eastern Polish cuisine. 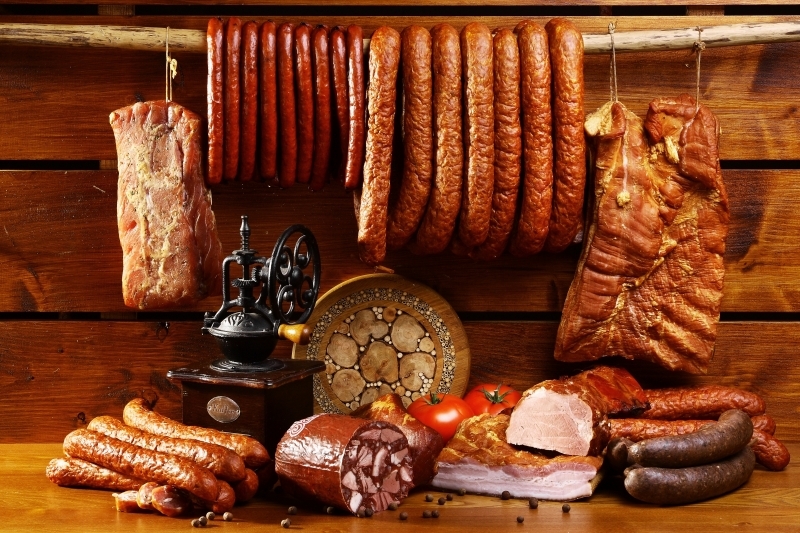 The local delicacies are kartacze, potato dumplings stuffed with meat, and sękacz, an amazing sweet cake shaped like a tree trunk and baked on a spit. 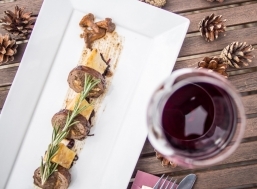 The Małopolska region, with its capital Kraków, has a wealth of its own flavours. The further south you go, the stronger the distinct mountain style of the cuisine. 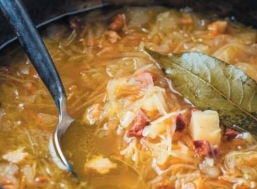 Traditional-style taverns serve kwaśnica, a hearty, warming sour soup made from sauerkraut on a base of smoked meat. Here you can also buy traditional mountain cheese made from sheep or cow’s milk. In each region of Poland it is worth asking about local dairies and apiaries. 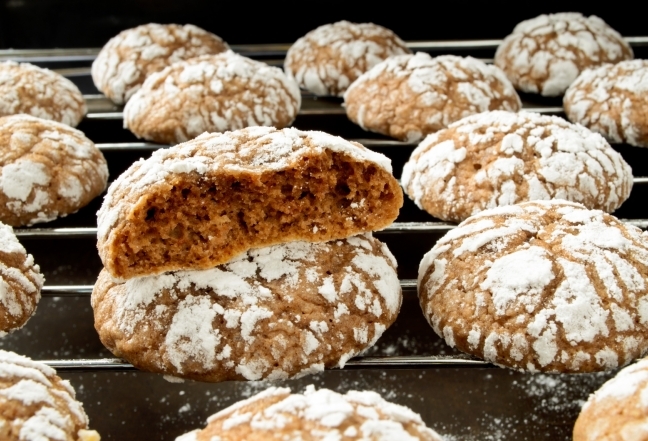 They offer a unique selection of tasty home-made products.